Last Year our Chattanooga Bowen Community was delighted to hear our Speaker from Washington, DC discuss the theory of Human Behavior described and made famous by Dr. Murray Bowen. Andrea draws upon her experiences in working directly with Dr. Bowen from 1976 until his death in 1990. To this she adds her continued study and application of Theory both personally and professionally. This continuing education activity has been submitted to the Tennessee Nurses Association, an accredited approver by the American Nurses Credentialing Center Commission on Accreditation. *CEUs available for an Additional Fee through UTC's continuing education program. The Bowen Theory Education Center is a not for profit organization established in Chattanooga, TN in 2008. 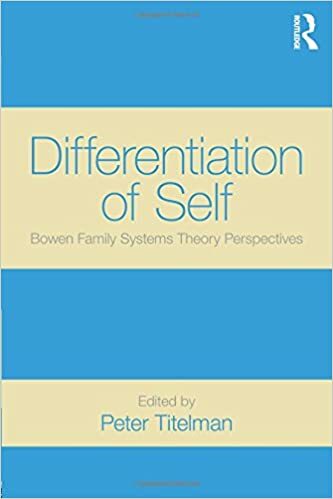 The Center's principal purpose is to provide education and training for The Bowen Theory of natural systems developed by Murray Bowen, M.D., and its application to the human condition. 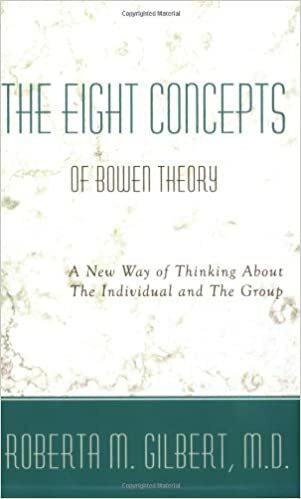 The 2019 symposium will be held in September and precedes our eight month training program in Bowen Theory. Both the symposium and the training program are patterned after The Bowen Center for the Study of the Family in Georgetown, Washington, DC. Our professional training program provides a basic introduction and training in Bowen Theory, the study of natural systems, and the family. Through collaboration with The University of Tennessee at Chattanooga's Continuing Education Department, credits will be available for both the symposium and for the training program for additional fees. Bowen Theory Education Center, Inc.
All of these books are suggested.